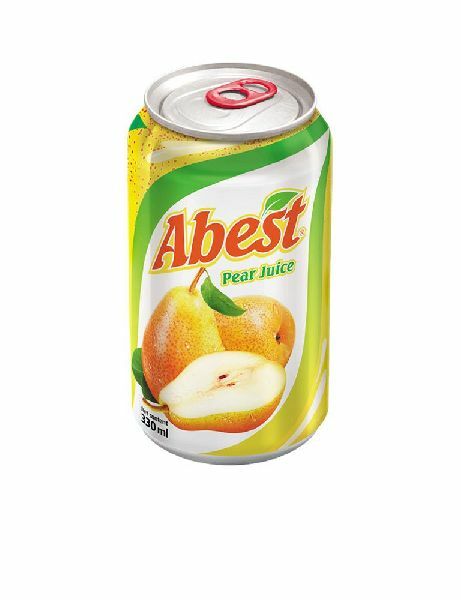 An emerging name in the market, our organization is involved in offering Abest Pear Juice within the most lucrative deals. With our excellence in this field, we share forefront for supplying world-class array of products from HA Noi(Viet Nam). Pack Size 330ml, 250ml/can, 2854 cartons/20ft , 3900 cartons/40ft.